I am an astrologer working internationally, born in Norway, living in Milan, Italy. I am currently on a PhD reserach program with University of Malta on Cosmology in Prehistoric Malta. 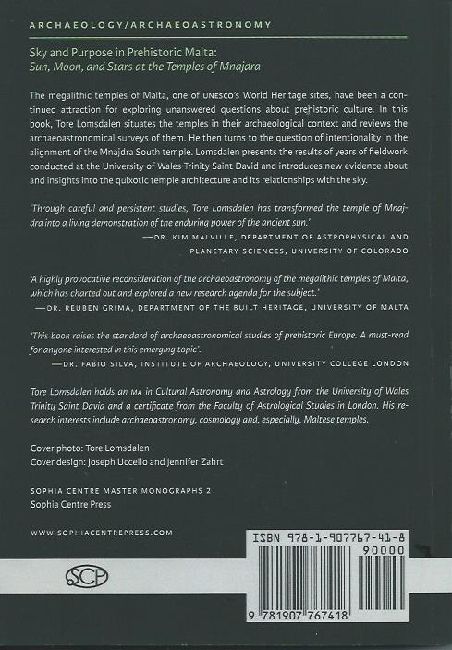 Further, I have a Master degree (MA) from the University of Wales Trinity Saint David, UK, in Cultural Astronomy and Astrology. I have certificate exam from the Faculty of Astrological Studies, London, UK. Studied business administartion and economy at BI, Oslo Norway and hotel management at Ecole Hôtelière de Lausanne, Switzerland. I am a member of the Astrological Association of Great Britain, ISAR – the International Society of Astrological Research, USA and the Norwegian Astrological Association. I am a member of SEAC, the European Society for Cultural Astronomy and the Italian Society for Archaeoastronomy (SIA), as well as EAA, the European Association for Archaeologists. Keeping lectures, running classes and writing articles and papers for magazines and journals, and have published interviews with well known astrologers in The Mountain Astrologer. and the Journal of the Astrological Assosiation of Great Britain. 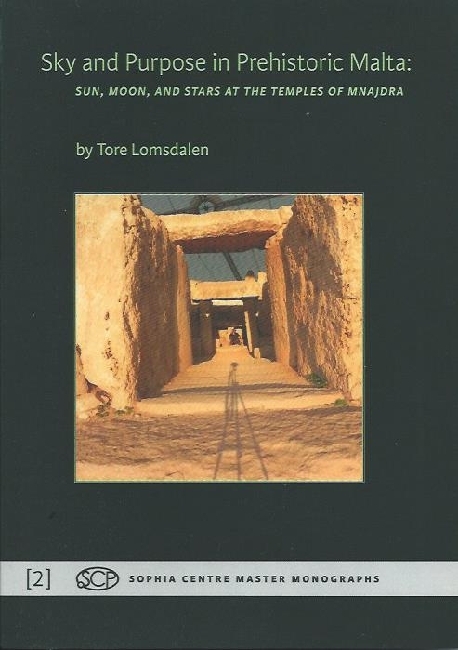 In 2014 I published the book, Sky and Puropose in Prehistoric Malta: The Sun, Moon and the Stars at the Temples of Mnajdra. I have been speaker at UAC 2012 in New Orleans on the toptic of: Astrology, Cosmology and Archaeoastronomy, at the annual conference of the British Astrological Association in 2013 and the same year at the Astrological Lodge in London. Further, I have have had presentation in topics related to cosmology and archaeoastronomy at the University of Liverpool in 2013, University of Bournmouth in 2013, University of Manchester and the Sophia Centre Conference at Bath, UK in 2014, and several other talkes at internatal conferences on cultual astronomy and astrology.